A website’s digital life is short. Messages change, companies get purchased, brands evolve, divisions within a company are born, technology quickly becomes old, and stakeholders across companies compete for digital space on their own website. More than ever, solutions must be in place that allow marketing teams to update messaging, test content, track user behavior, build solutions, integrate with third parties, and maintain websites at the pace of industry change. 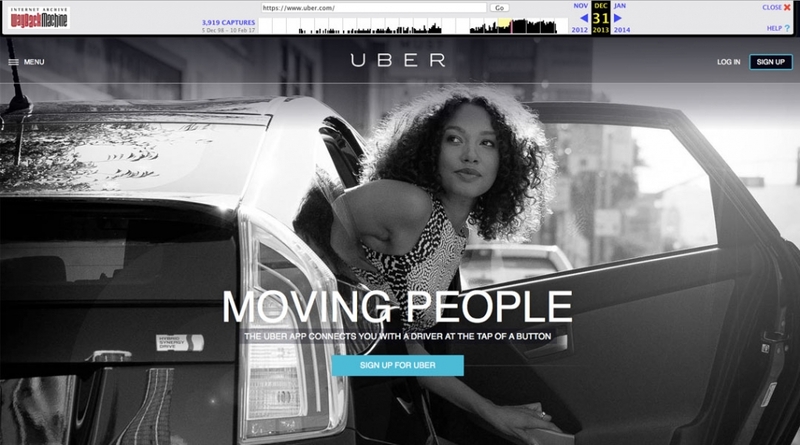 In this post, we look at four pioneers who have paved the digital way for the sharing economy. 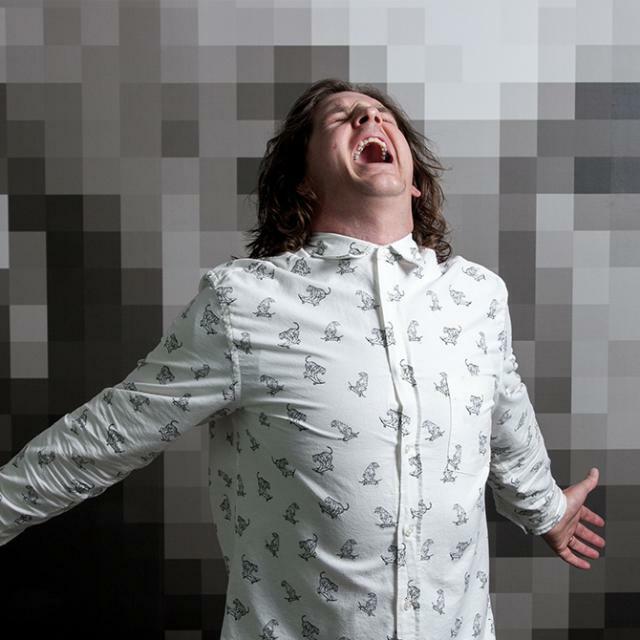 We note what they’re doing to stay relevant in the digital world, and how tools and tactics such as Optimizely, Evergage, Sumome, CrazyEgg, and A/B testing support their digital success. 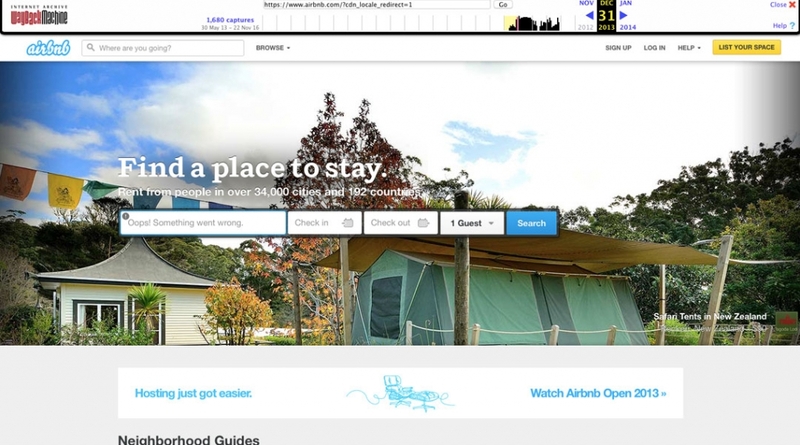 In 2008, Airbnb began offering rooms for rent in apartments, houses, castles, cottages, and more. 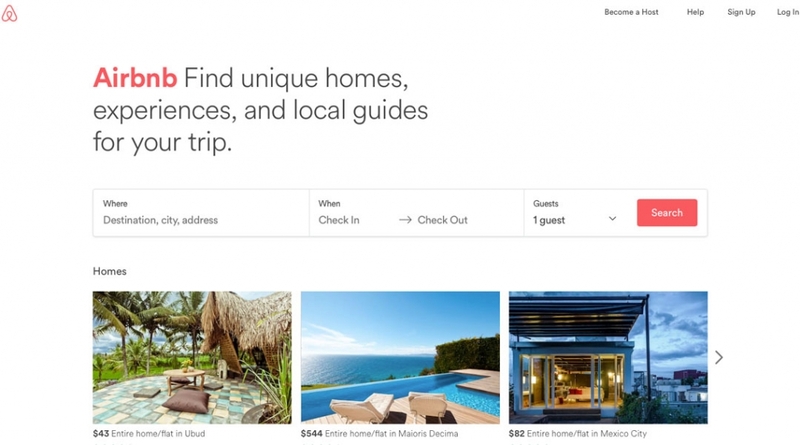 Now in over 65,000 cities, Airbnb not only connects travelers to living spaces but offers tailored experiences, too. Their amazing customer service and the continuous updating and testing of their website are just two components that contribute to their amazing customer experience. Messaging, design, and content are being changed and updated consistently. Calls to action are being designed, tested, and improved upon. Form fields are being tested and updated to ensure a painless user experience. 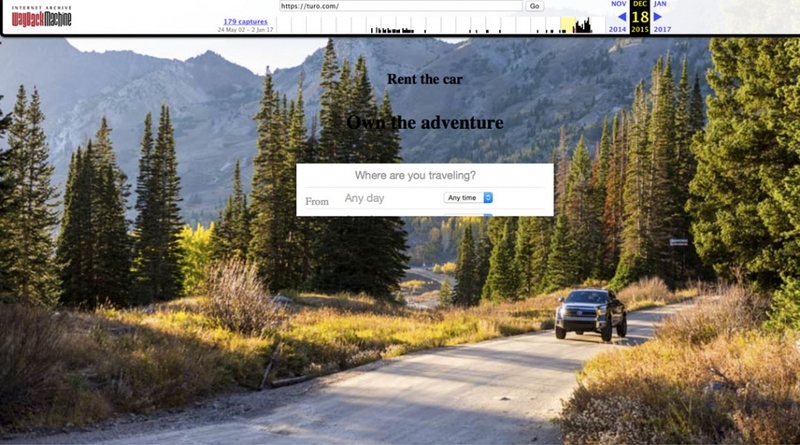 Using a personalization tool, content is being tailored to the visitor. As the business expands and offers new experiences, the website speaks to these new business goals with an updated design, feel, and message. 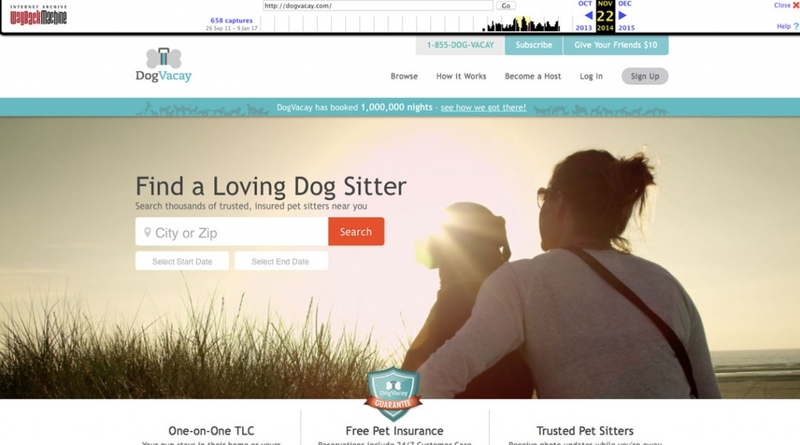 Yep, the sharing economy has an impact on our pets, too. 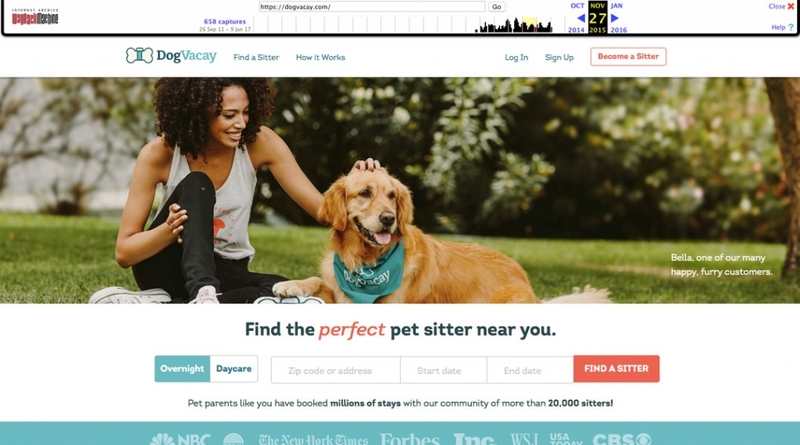 DogVacay began in 2012 and connects dog owners to pet lovers. They offer an affordable alternative to a boarding kennel. 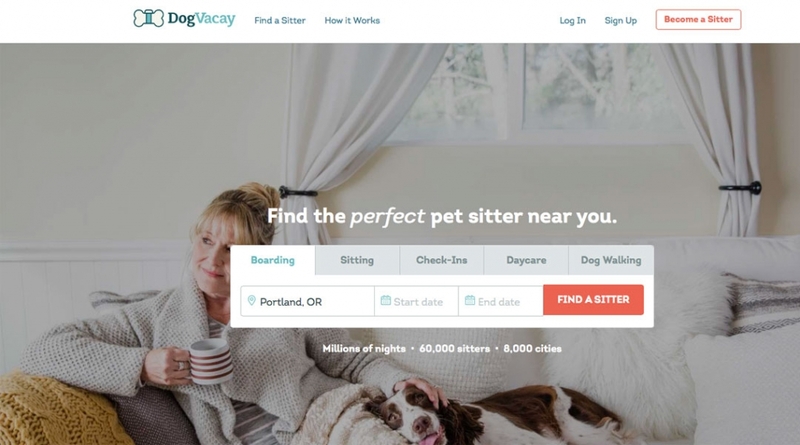 Over the years, DogVacay’s business model has evolved to offer more online solutions for their consumers, such as, insurance, payments, and customer support. Doing A/B testing and heatmap tracking has given them insight into how consumers have engaged with their new offerings and how they can improve upon how users interact with these new offerings. Simplified homepage messaging and content have been a key goal over the last four years. 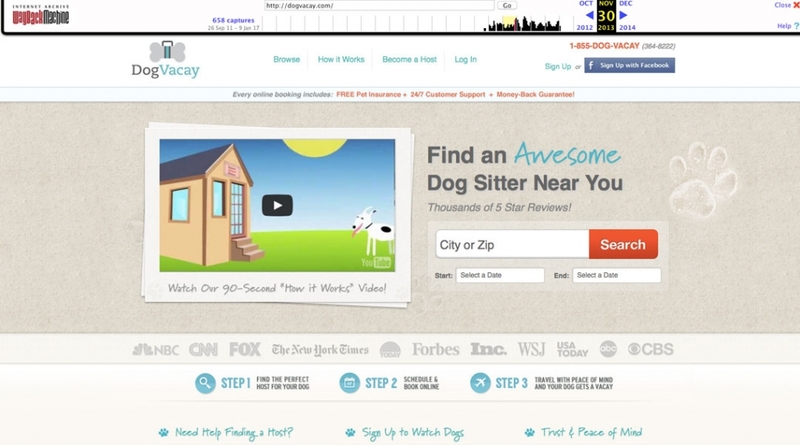 Optimizely is being used to A/B test calls to action. White space is being introduced throughout the site—not only around content, but in form fields too, making the content and site easier to interact with. Content and the user’s interaction with this content are tracked through Crazy Egg heatmaps, allowing for the implementation of a more direct user experience. 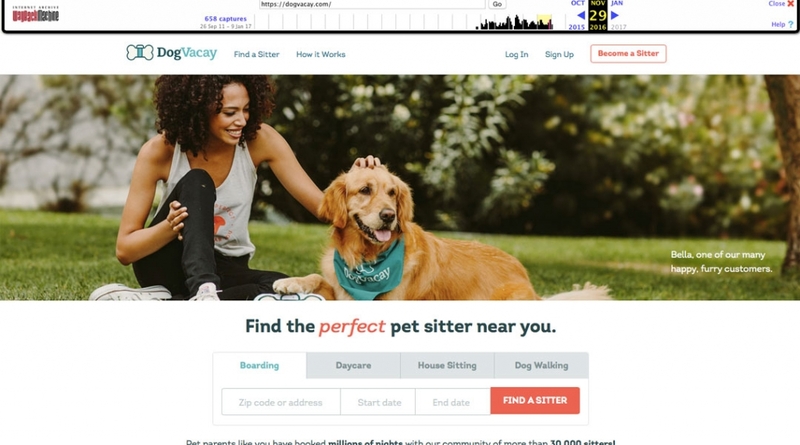 As the business expands and offers solutions for visitors who want to hire a dogwalker, the website speaks to these new business goals with an updated look, feel, message, and more thought-out user experience. Who? 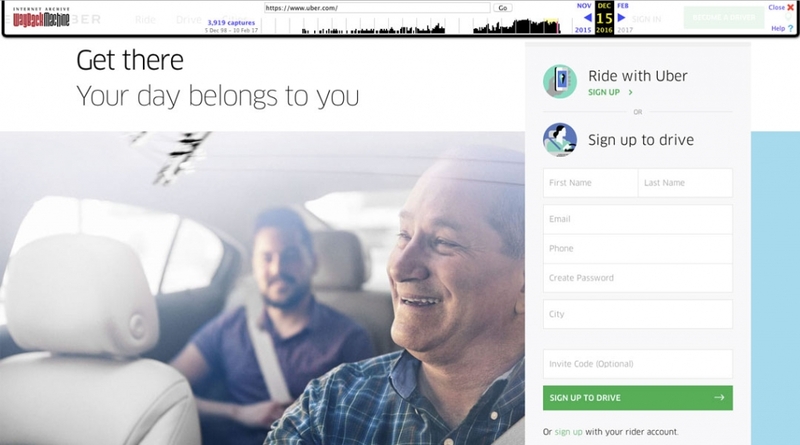 We know who Lyft and Uber are. 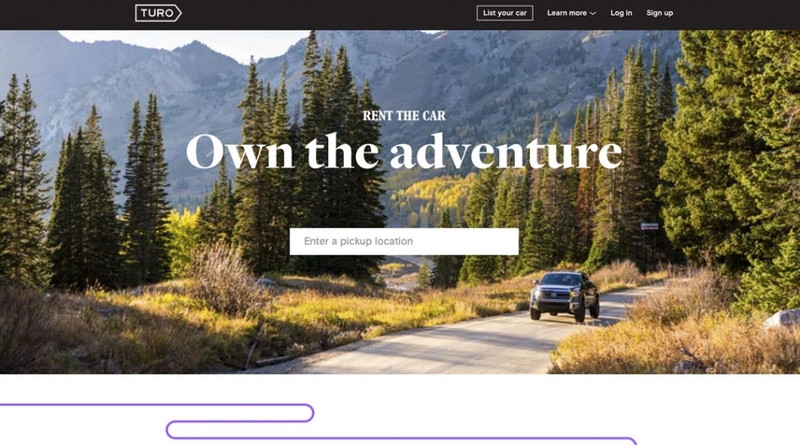 Once called RelayRides and backed by Google Ventures, Turo connects car owners with car renters and offers a solution for those wanting to earn extra income by renting out their car. Most of their website changes and maintenance over the last four years has revolved around new branding and messaging, supported by a new design and website build. 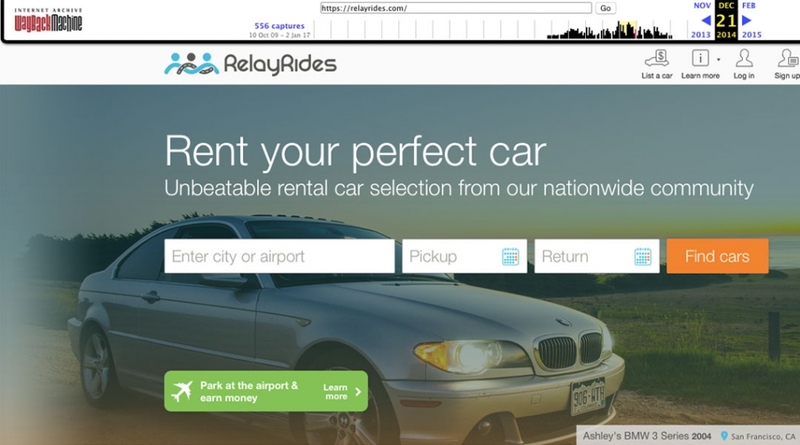 RelayRides has been rebranded as Turo, and a new website build has been rolled out. The messaging has been changed to reflect the new brand. 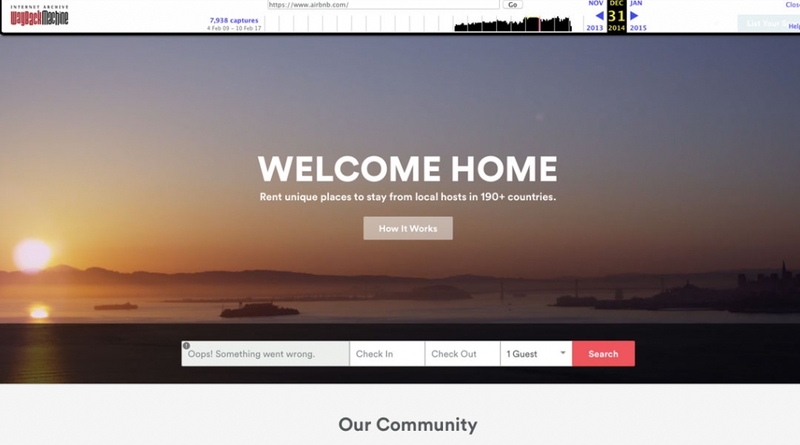 The homepage call to action, with a new message and a new goal, has been tested. The information architecture and navigation have been restructured. Design elements have been added to draw the user to scroll below the fold. In 2008, Uber started out as an app where anyone could request a car with a click of a button. 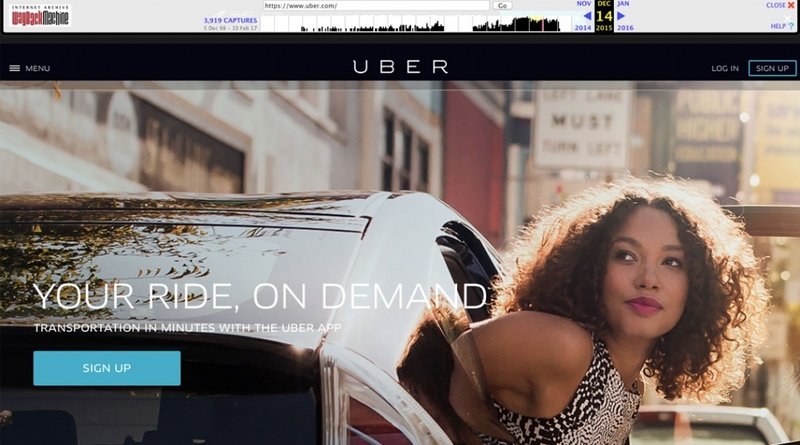 Now a peer-to-peer giant using technology to get what you want when you want it, Uber is disrupting the sharing economy on many different levels. 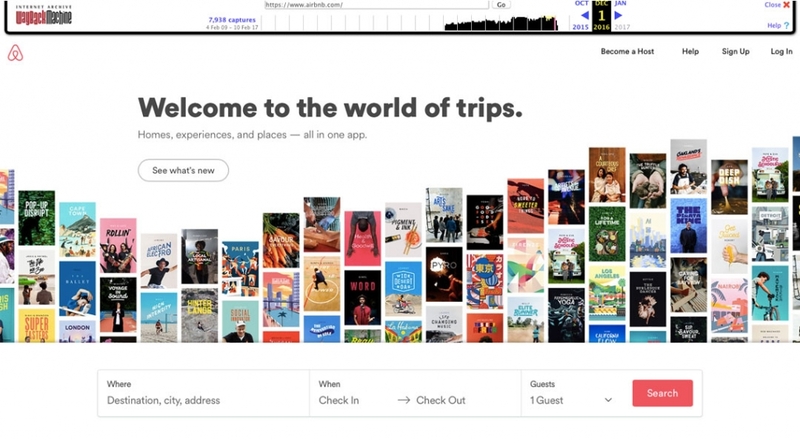 To help them along their way, Uber has done extensive A/B testing on their website using Optimizely as well as deep heatmap tracking on user behaviors using Crazy Egg. As the brand and company have evolved, the so has their site. 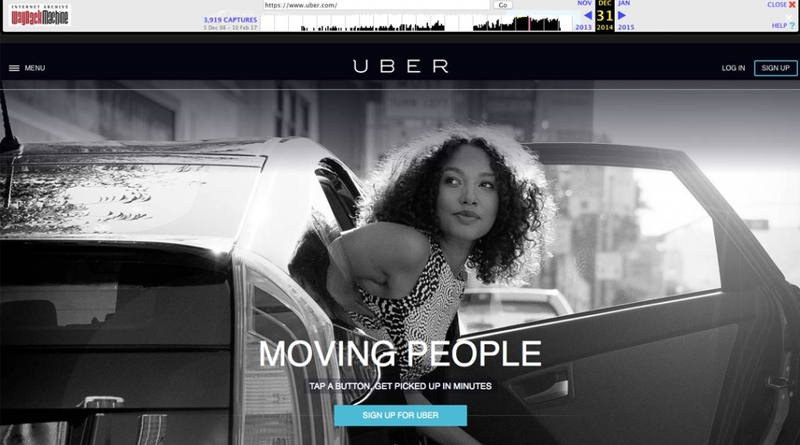 Over the years, Uber has rebranded, redesigned, and premiered multiple new website builds. Messaging has evolved with new business ventures and divisions. The homepage call to action has been tested and updated several times. The information architecture and navigation have been updated. 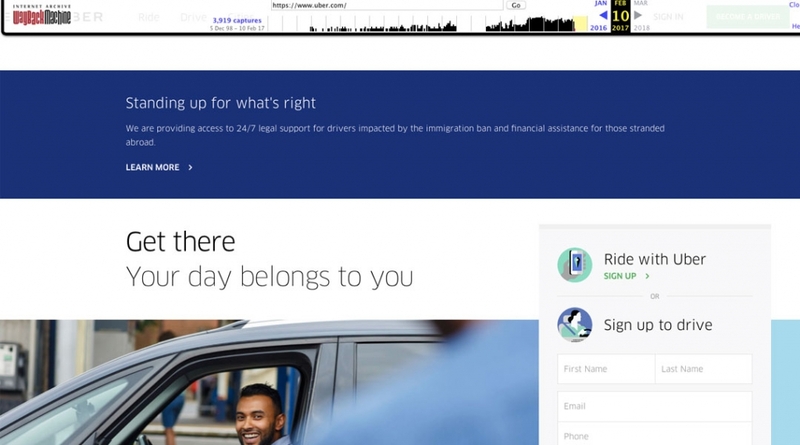 Adding tools to the site has allowed Uber to be versatile in getting important messages out to visitors such as the current “Standing Up For What’s Right” statement—a direct result of #DeleteUBER. Many factors push a company to update and maintain their digital presence. Dive deeper into these sites today and you will see bigger changes than what is seen on the homepage. Websites are no longer a static brochure, and they must be updated daily. After all, a company’s best (or worst) salesman is its website.